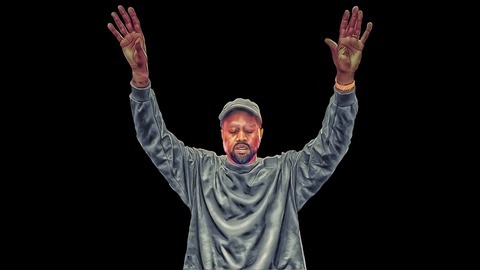 A comedy podcast dedicated to Kanye West. Email us your Kanye related questions to thekanyewestpodcast@gmail.com. 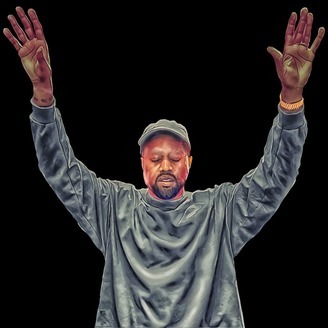 YEEZY YEEZY WHATS GOOD! EPISODE 10! Hosted by Austin and Brandon. This podcast is dedicated to answering all Kanye West related questions submitted by our listeners. If you'd like to be apart of the podcast you email us at thekanyewestpodcast@gmail.com or follow us on IG @kanyewestpodcast Thank you to everyone who contributed to this weeks episode! Yeezustalks: Ep #38 VERY COOL KANYE!